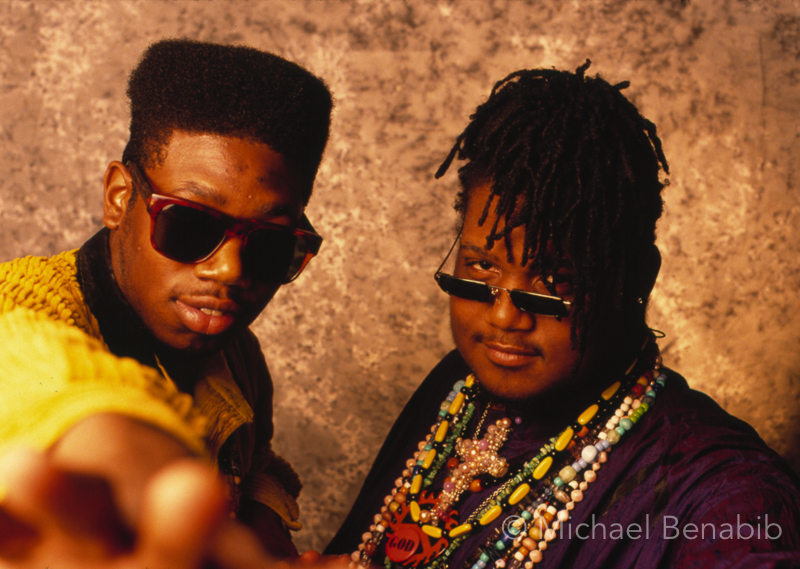 P.M. Dawnwas an American hip hopact, formed in 1988 by the brothers Attrell Cordes(known by his stage name Prince Be, sometimes credited as Prince Be the Nocturnal) and Jarrett Cordes (known as DJ Minutemix) in Jersey City, New Jersey. They earned significant crossoversuccess in the early 1990s with music that merged hip hop, older soul, and more pop-oriented urban R&B. Read more on Wikipedia.